Univ. 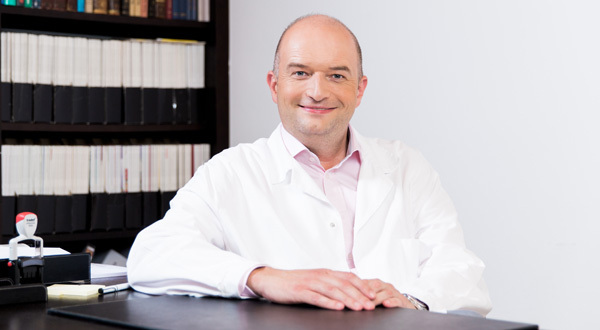 Prof. Dr. Rainer Kunstfeld, senior physician at the Department of General Dermatology of the General Hospital, Vienna (Allgemeines Krankenhaus – AKH); your medical specialist in dermatology and venereology in Vienna-Währing. At my surgery, I offer a broad range of dermatological and aesthetic services. 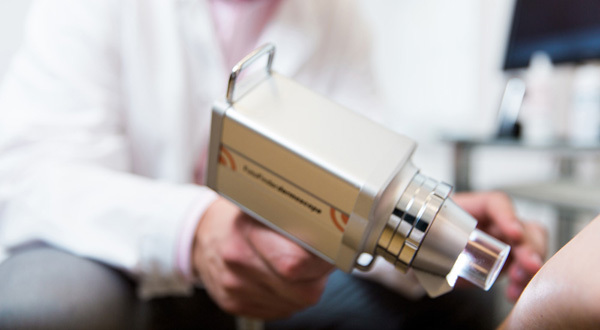 My focal points are skin cancer, skin alterations and moles as well as surgical interventions. (Deutsch) Terminvereinbarung Dr. Rainer Kunstfeld, Facharzt für Dermatologie und Venerologie in Wien: telefonisch oder per Mail. Let us know your preferred date either by phone or by e-mail or online. Saturdays by appointment (by phone or e-mail).